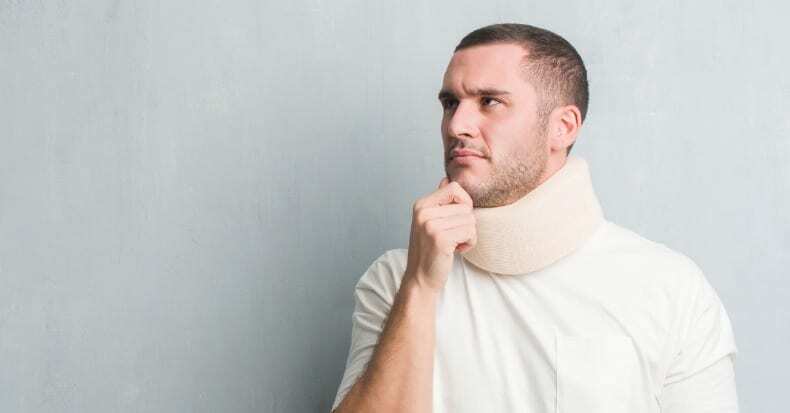 When we hear the term “whiplash injury,” we likely think of car crashes, though whiplash can result from other causes, like a fall or sports collision. Though whiplash is associated with a variety of symptoms, neck pain with lower pain thresholds (called central sensitization) is one of the most common. Neck pain can also occur in the absence of trauma or a known pathology. This is called mechanical neck pain (MNP). Past research has shown that the combination of manual therapies (including mobilization and manipulation) and neck-specific exercises can benefit patients with neck pain, but is there a different treatment response between whiplash patients and MNP patients? A 2017 study evaluated this very question. The authors recruited 28 patients with either grade I or II whiplash (pain with or without exam findings but no neurological losses) and 22 MNP patients. The patients in the MNP group were only included if their symptoms could be provoked by changes in cervical posture, neck movement, and palpation of certain neck muscles. The research team measured neck pain intensity, neck-related disability, pain area, cervical range of motion, and pressure pain thresholds (the amount of pressure measured to induce pain using a spring-loaded pressure gauge) both initially at baseline and again after six treatment sessions. The results showed that whiplash sufferers initially had significantly higher pain-related disability, larger pain area, and central sensitization. In spite of this, the investigators observed that after six treatments, the patients in both groups achieved similar improvements with respect to cervical range of motion (flexion/extension, left/right side bending, and rotation), neck pain intensity, neck pain-related disability, pain area, and pressure point thresholds. However, the whiplash patients continued to experience a lower pain threshold than participants in the MNP group. The good news for whiplash patients is that another 2017 study demonstrated that treating painful myofascial trigger points can help restore pain thresholds. 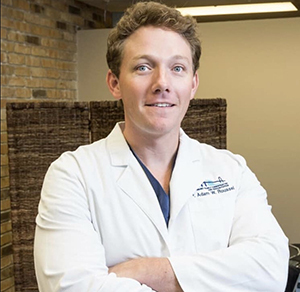 Doctors of chiropractic frequently utilize the two treatment approaches from this study—manual therapy and specific neck exercises—in addition to other management approaches to achieve successful outcomes for patients with neck pain, either whiplash or MNP.